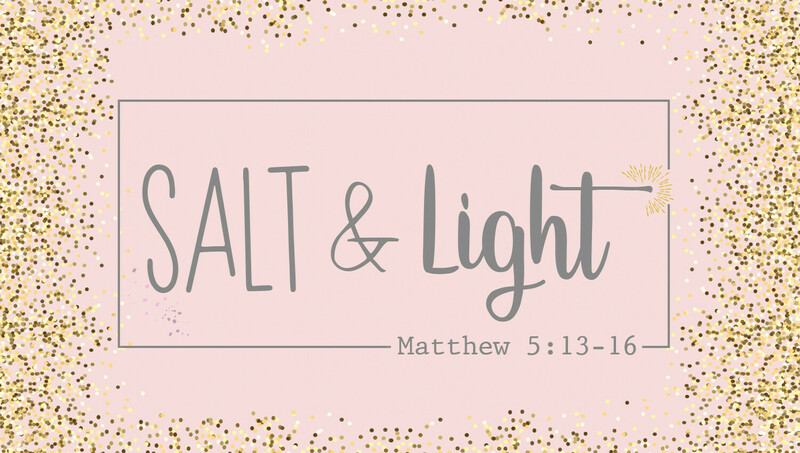 Matthew 5:16 calls us to be “the salt of the earth” and “the light of the world”. But how do we do that? And what does that look like? Join us for a day of dynamic worship and four to five meaningful breakout sessions as we discover what it means to be salt and light in every area of life!